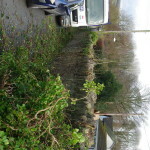 Clearance of Ivy Off the Vicarage Wall. 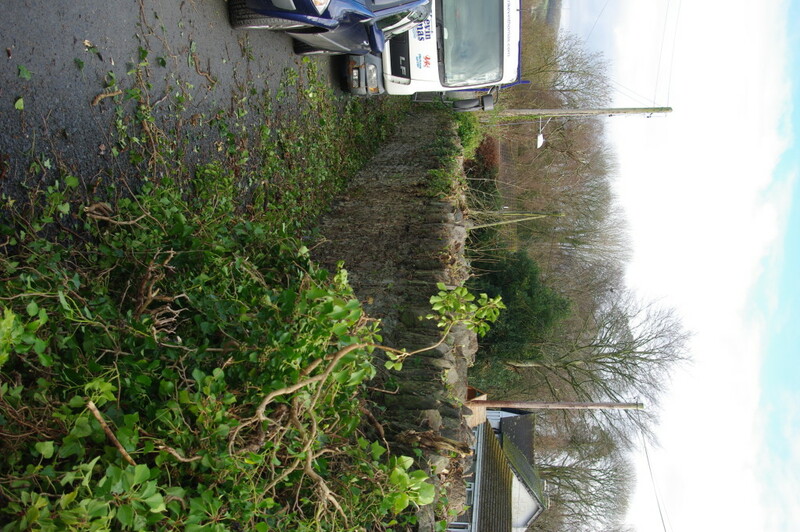 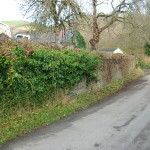 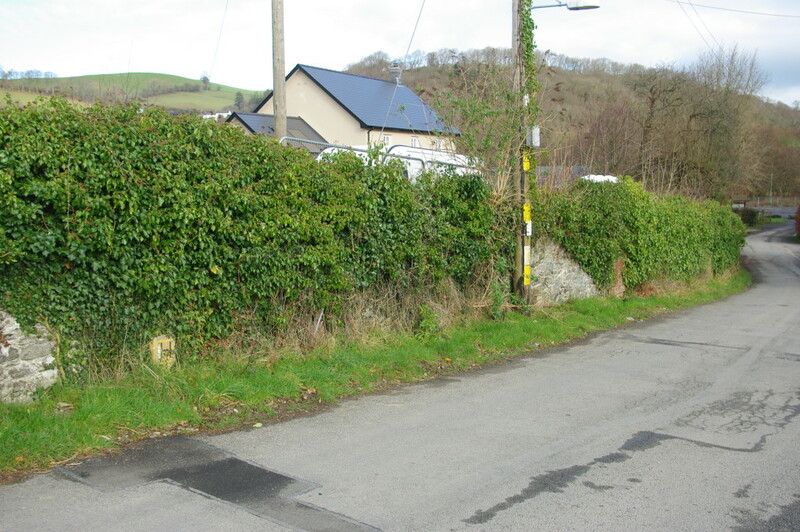 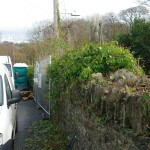 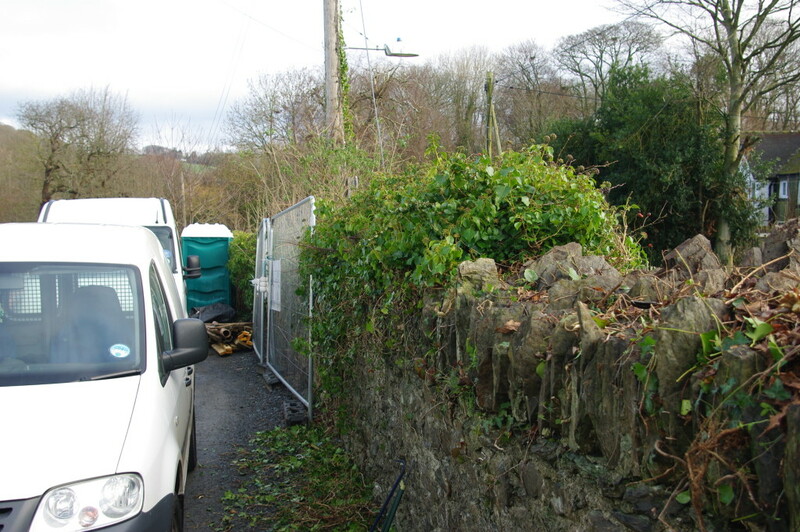 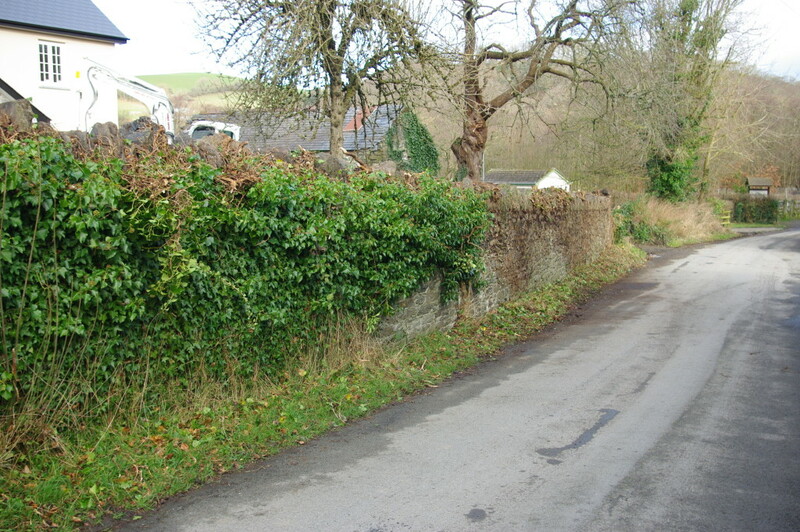 This is a post showing the removal of ivy off the stone wall of Aberystwyth Vicarage. 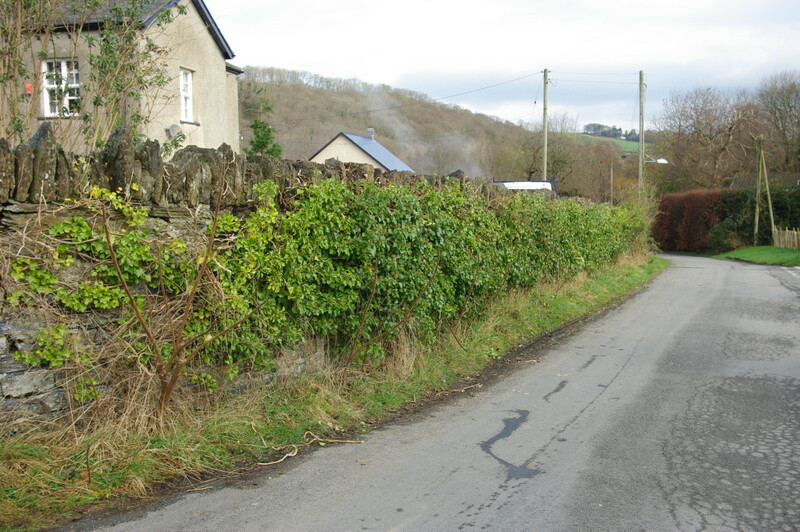 The wall was a great length and seemed to go on forever,the ivy was thickly overgrown and was full of brambles.This was really hard on the hands and the back.It took three of us to clear the wall and it was painstakingly slow but we got there in the end. 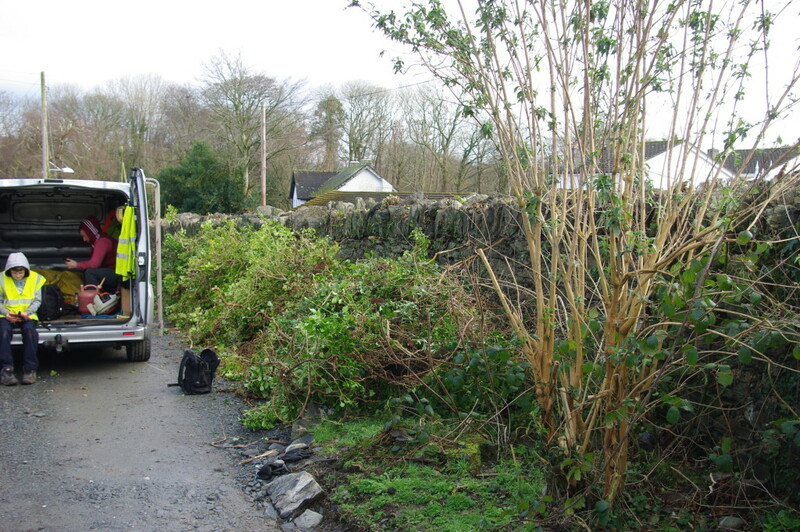 The results were incredible and extremely satisfying and the Diocsean Office was more than pleased with the work. 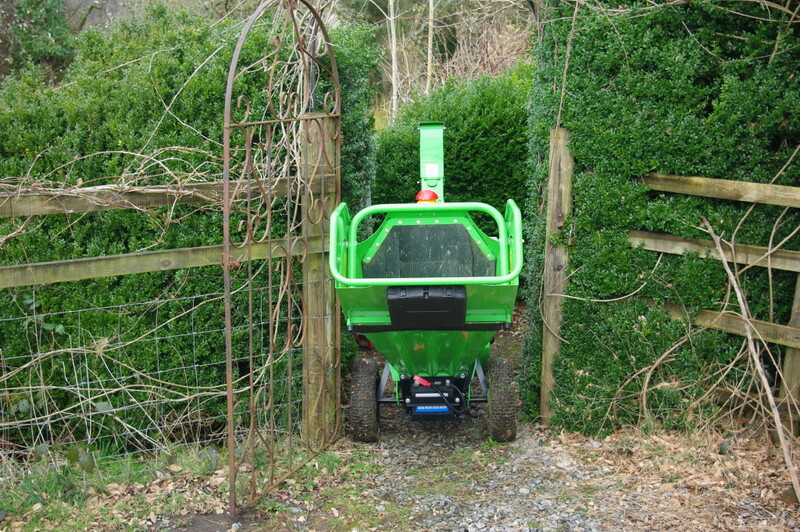 Our new purchase of the Greenmech Chipper has been an invaluable asset to our business.It is a compact garden chipper that can be fitted into any small or ordinary sized garden with minimum effort or fuss. 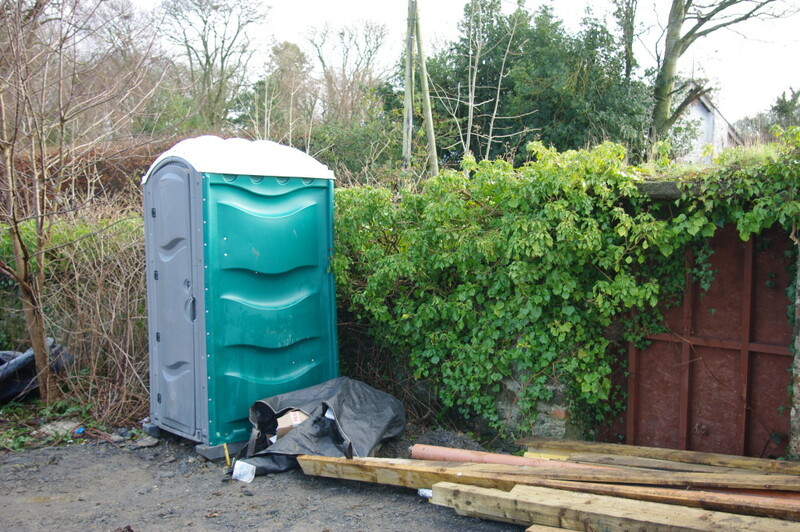 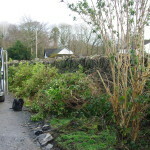 It can make small trees and hedges much easier to do as the brash can be chipped into a corner of the garden or our small trailer.It can be taken around the back of the garden as it is portable and on wheels.This makes things better for the homeowner as no branches need to be dragged around to the front of the house,and there is less mess to clear up,plus easier for our groundsmen to clear the brash as well. 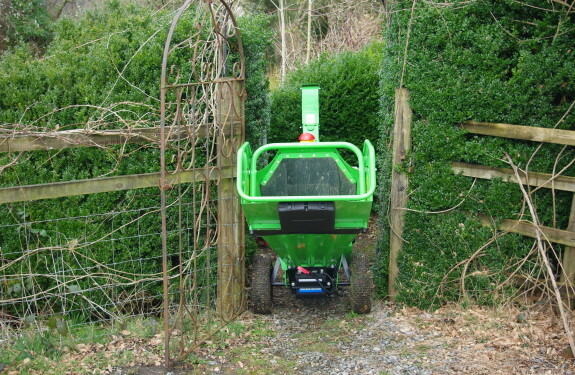 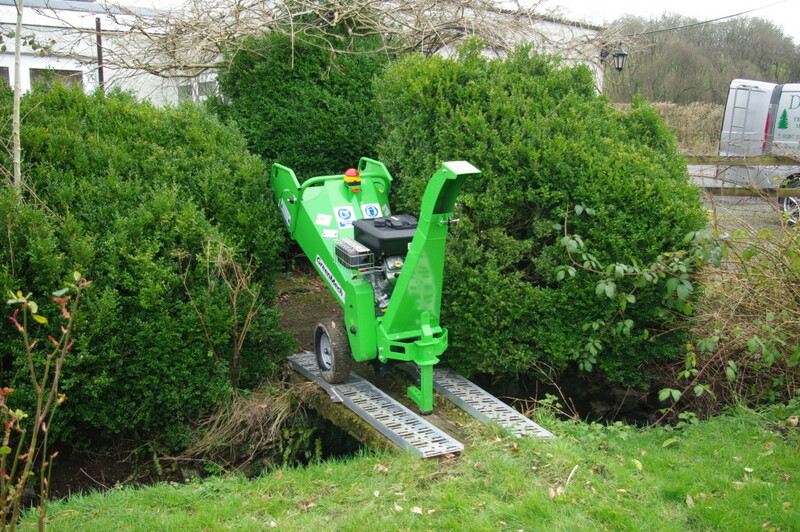 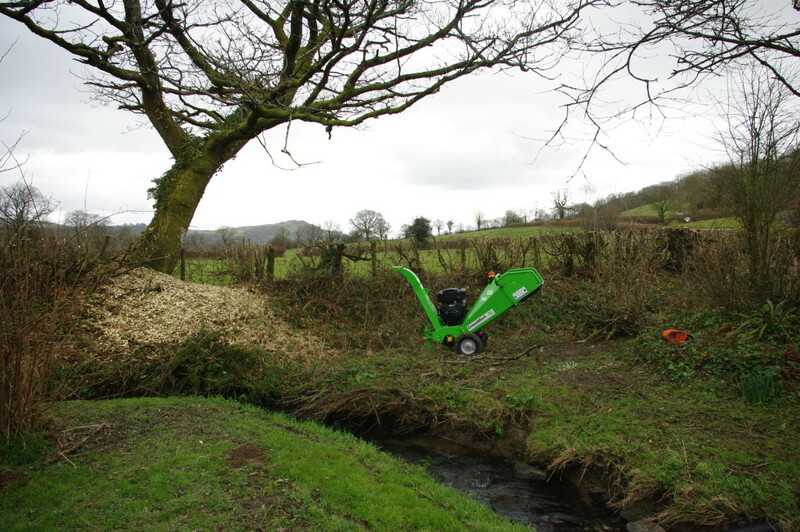 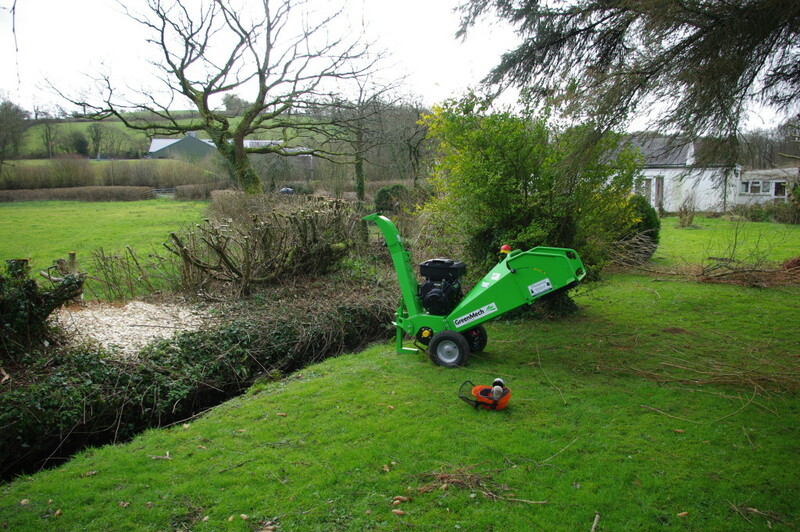 All in all we are so pleased with the Greenmech Chipper that we would like to share that experience with you on any small hedge or tree you would like trimmed or taken away. 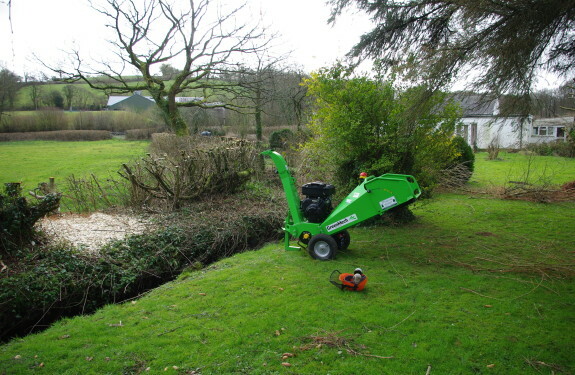 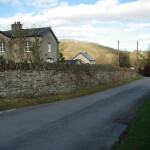 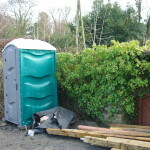 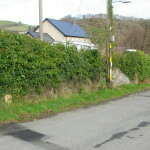 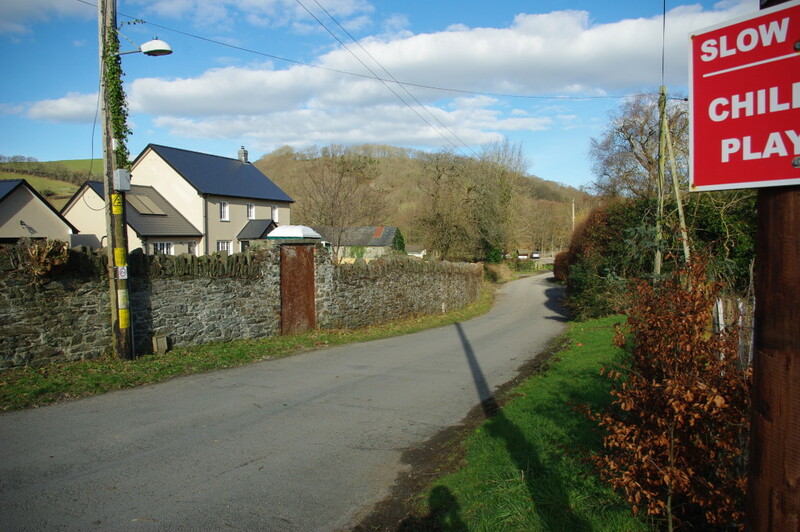 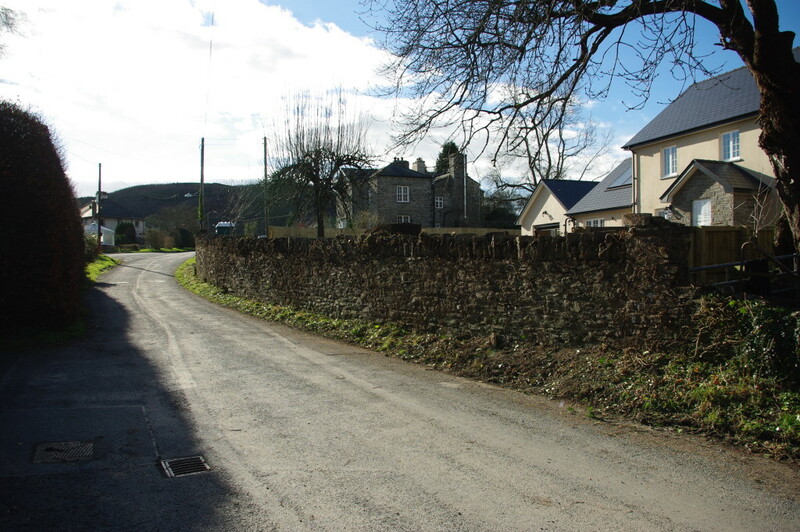 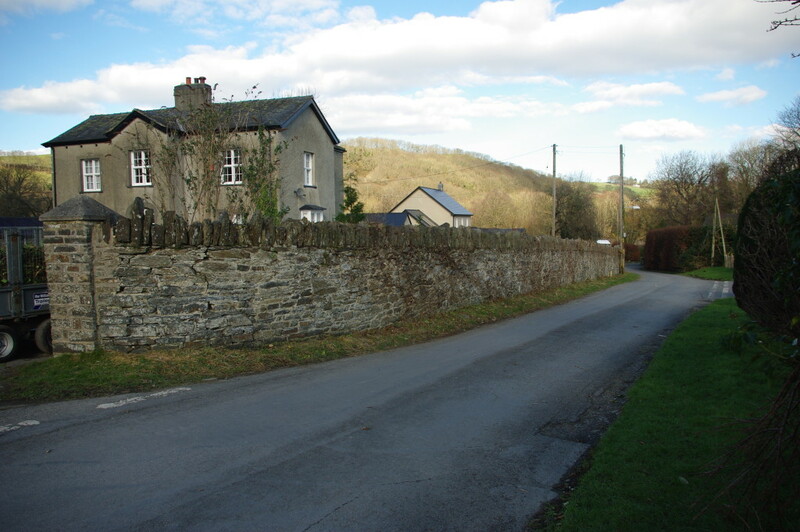 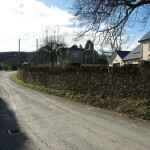 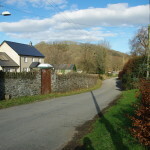 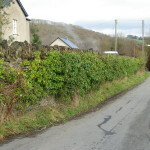 Grounds Maintenance of Llanpumsaint Vicarage,Carmarthen.